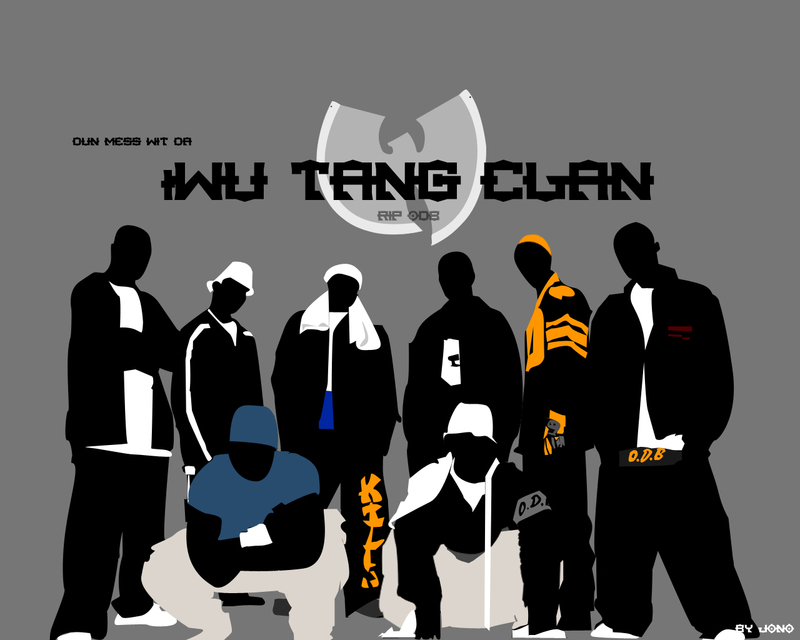 Wu-Tang Clan Says: Meat Ain't Nothin ta F*ck Wit . 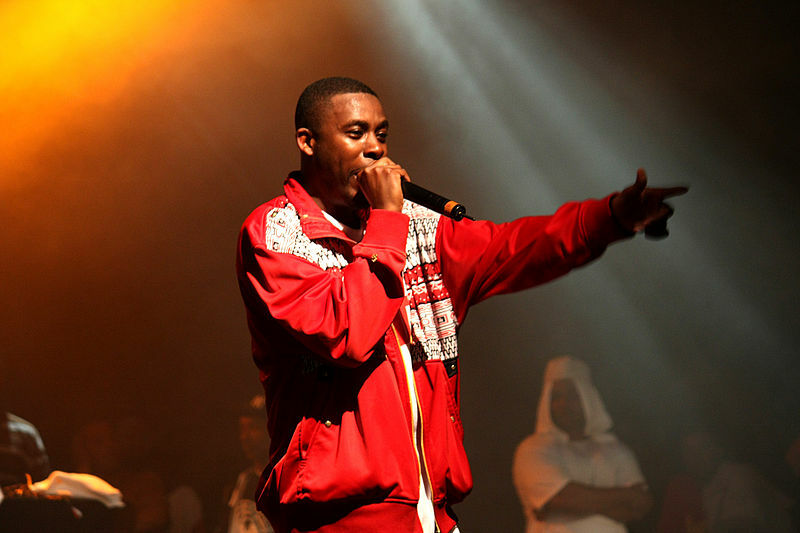 Add another one to the list…we’ve just caught word that GZA from the Wu-Tang Clan is a vegetarian and advocate of a raw food diet. Not only that, but he’s convinced members of his crew (specifically, DJ Mathematics, RZA, MastaKilla and SoR’s personal favorite, Method Man) to join him in the meat-free lifestyle. GZA, Vegetarian Ambassador of Hip-Hop. Check out this interview with him on Eater.com where the double-platinum artist discusses raw food and other edibles, being veggie on the road, and recommends his favorite vegetarian spots throughout the US. Thanks to Kevin Tillman of Upsetting the Setup for posting. Great stuff! Thanks for posting sisters! Animal Liberation now!